If you're new here, you may want to subscribe to my RSS feed or subscribe by email. Thanks! 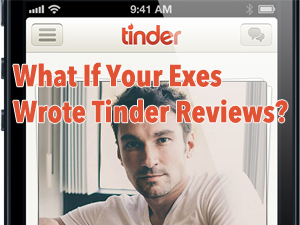 So have you guys seen this dude who asked his exes for reviews that he could post on his Tinder? 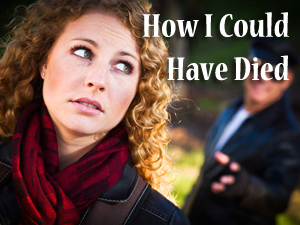 It got me thinking… What would my exes say if I asked them? So did I ask them? Hell no. But I’m going to pretend I did. And here’s what I’m pretty sure they’d say. So, you know, I’m going to give myself a good solid four-star rating. Thanks, exes. 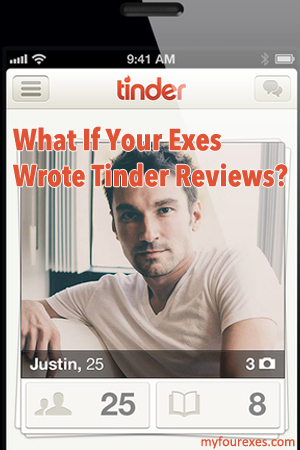 What would your exes say if they wrote Tinder reviews for you? 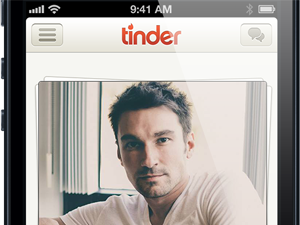 Do you use Tinder? 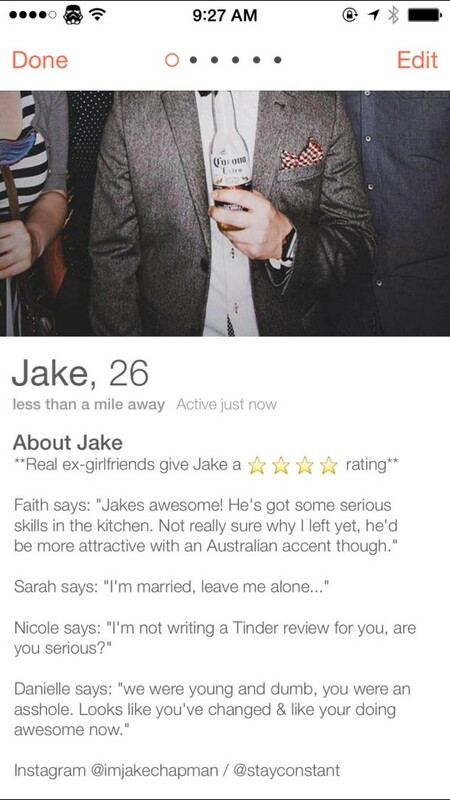 What do you think of Jake’s ex-girlfriend reviews on his Tinder? Hi. I'm Ramona. 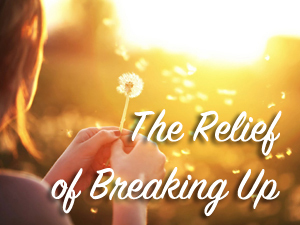 I'm here to tell you about my exes -- the good, the bad, and everything in between. 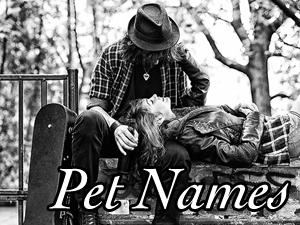 Names have been changed to protect the (sort of) innocent. Visit My Four Exes's profile on Pinterest.